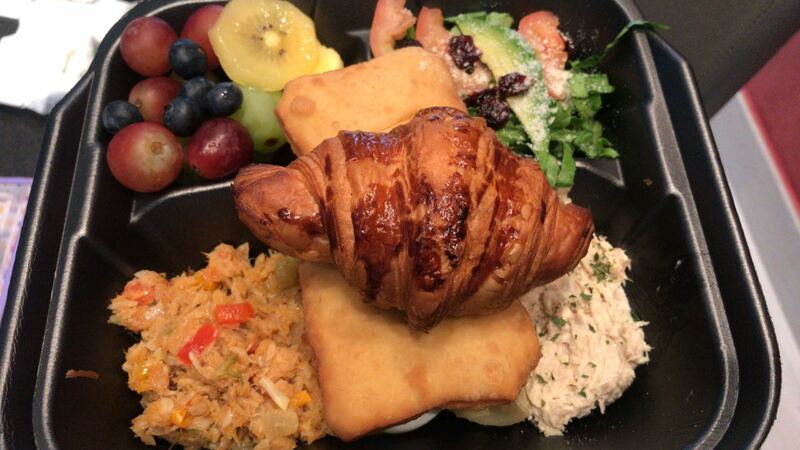 Today, Friday, November 9, 2018, as a pre-St. Maarten Day gift, a complimentary container filled with a delicious and tasty breakfast combo consisting of two johnny cakes, a croissant, saltfish, boiled egg, tuna, cheese, fresh fruits and salad with a sprinkling of raisins was delivered to StMaartenNews.com. Breakfast is the best meal of the day. So we highly recommend you try this delicious breakfast treat. 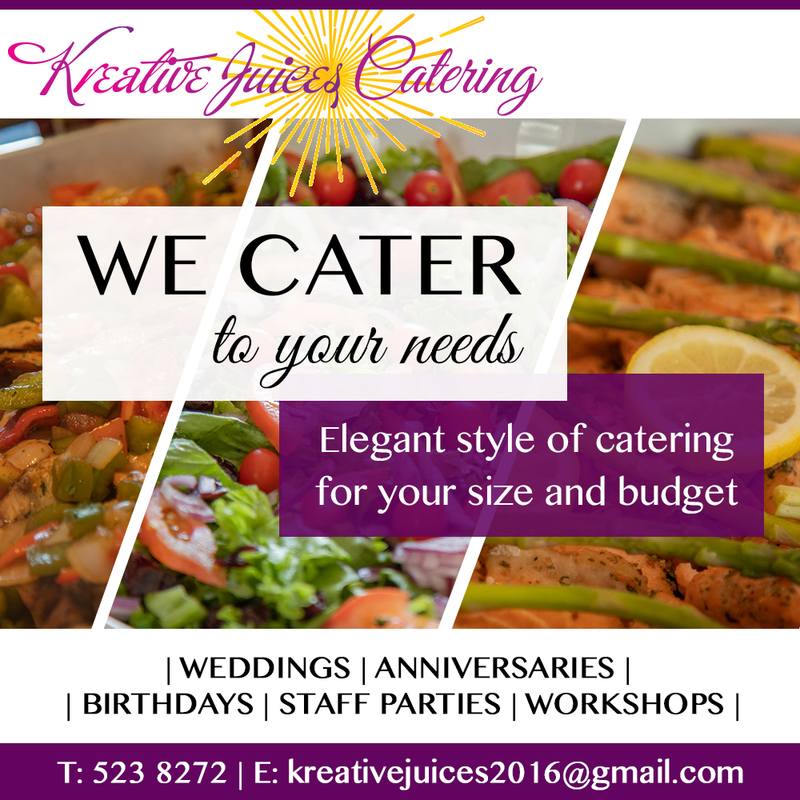 Contact Kreative Juices Catering to order your own breakfast combo. You will be pleasantly surprised.